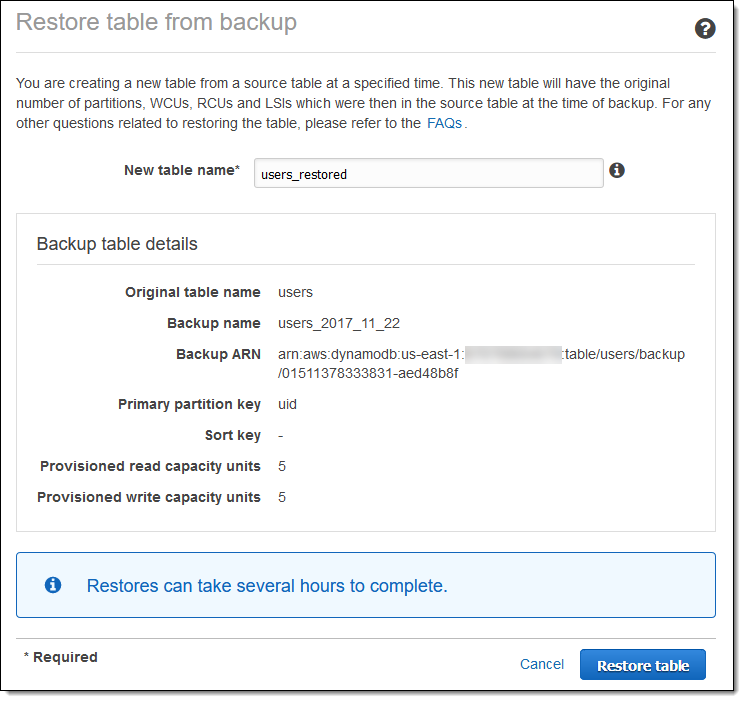 Starting today you can easily restore a new Amazon RDS for MySQL database instance from a backup of your existing MySQL database, including MySQL databases running on Amazon EC2 or outside of AWS. 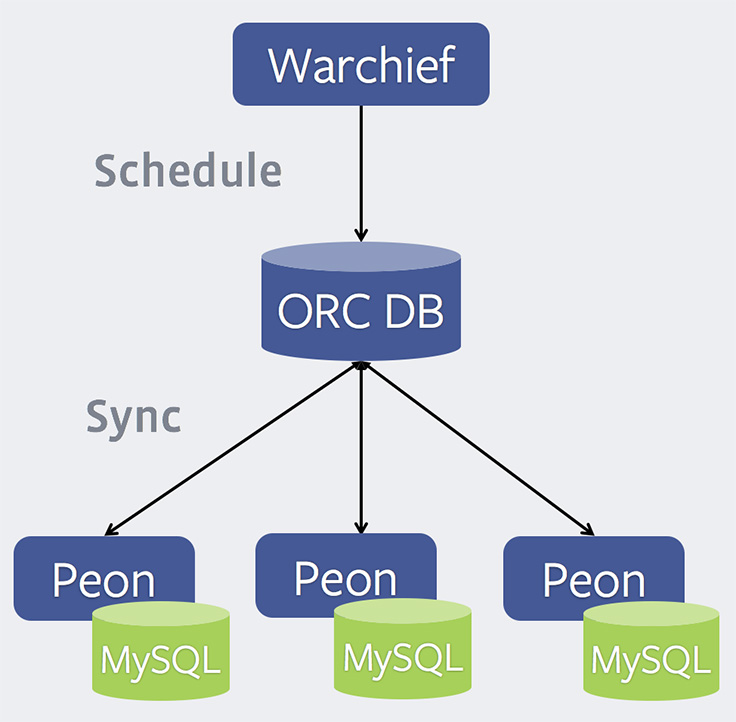 This is done by creating a backup using the Percona XtraBackup tool and uploading the resulting files to an Amazon S3 bucket. You then create a new Amazon RDS DB Instance from the backup files in Amazon S3, directly through the RDS Console or AWS Command Line Interface. 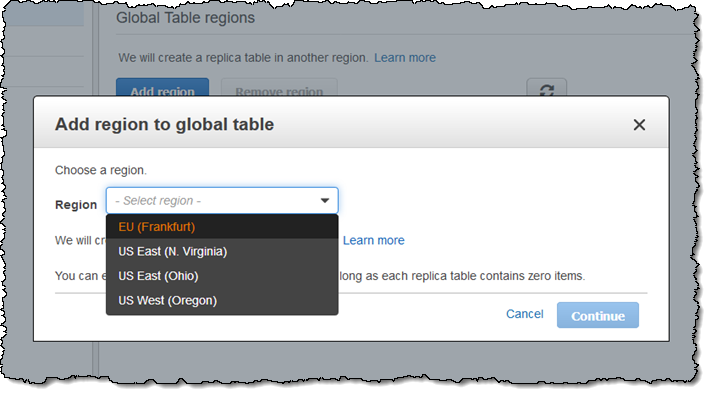 This feature is available in all AWS Commercial regions for databases using MySQL version 5.6. This entry was posted in AWS, Cloud, Computer, Database, Murmuring, MySQL, Network, Service, Software and tagged amazon, aws, backup, database, db, mysql, percona, rdbms, rds, restore, s3, xtrabackup on November 19, 2017 by Gea-Suan Lin.